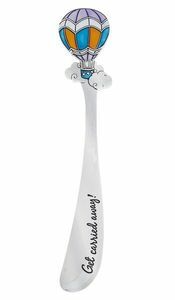 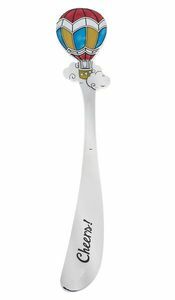 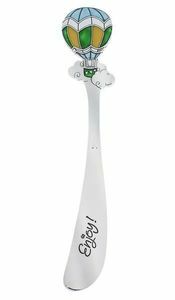 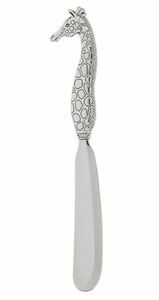 Shop here for wonderful Ganz Cheese Spreaders for cheese balls, dips or butter. 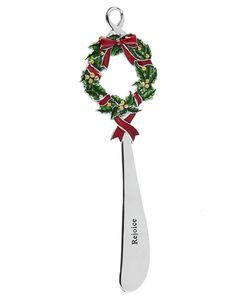 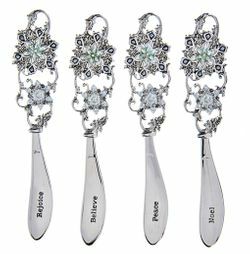 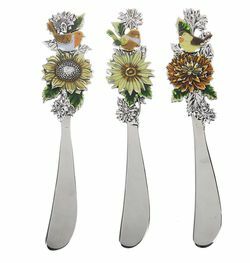 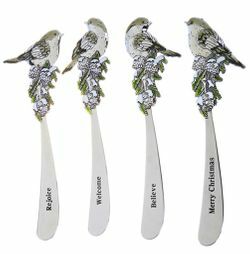 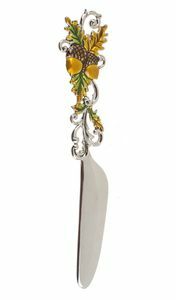 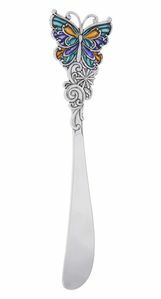 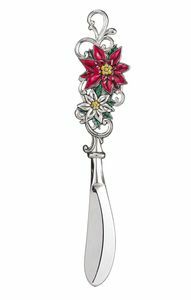 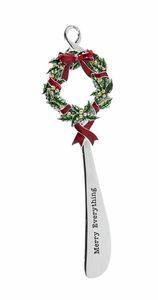 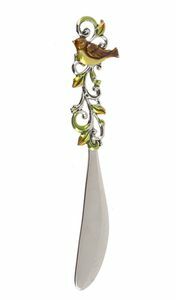 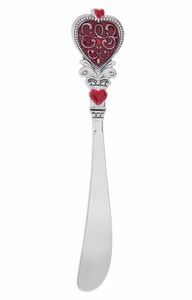 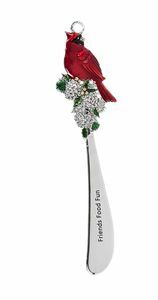 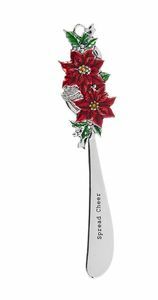 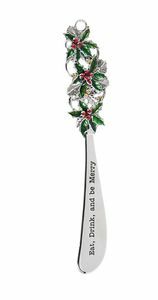 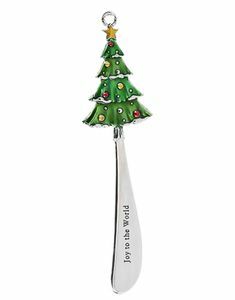 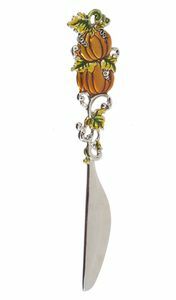 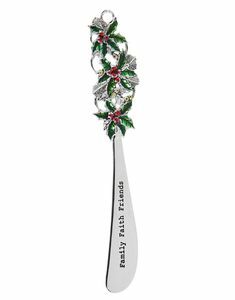 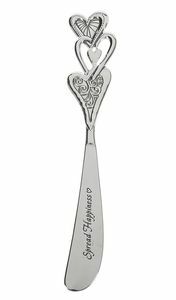 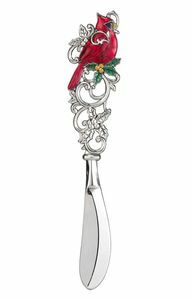 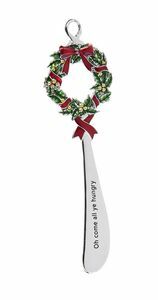 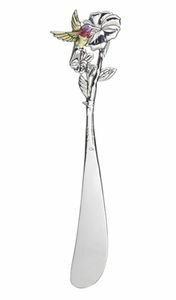 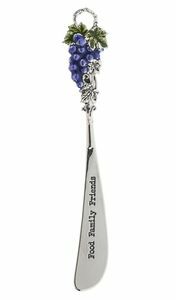 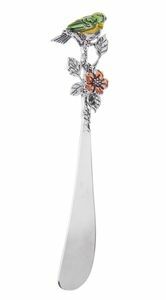 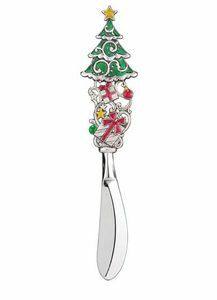 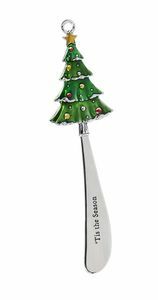 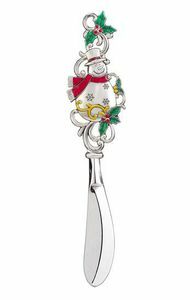 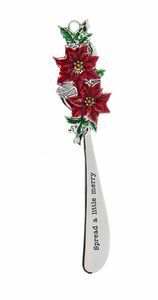 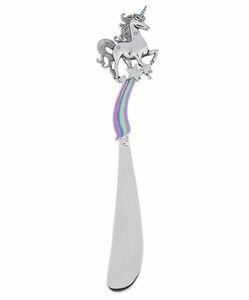 These beautiful spreaders, and butter knives make great hostess gifts. 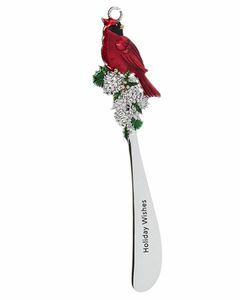 Be sure to stock up for those unexpected occasions when you need an elegant yet inexpensive gift. 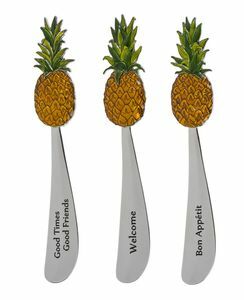 They are sure to be a hit at your next party or family gathering.